Bri joined Mincoffs in May 2018 as a Paralegal in the Corporate Department and has held roles in the technology sector as a purchasing and product manager, and integrated support services sector as a legal adviser for two years respectively. 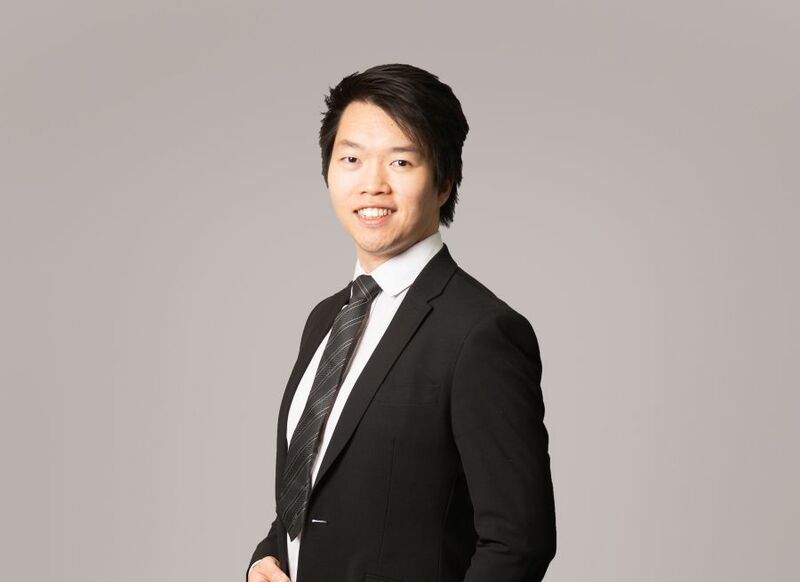 Some of his main responsibilities in the Corporate team include drafting transaction documents for share and asset purchases, assisting in setting up family investment companies, and he has also been involved in multiple multi-million company transactions. Bri is also fluent in both Cantonese and Mandarin.